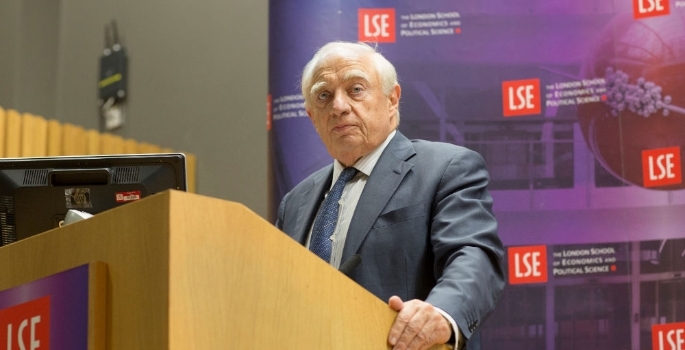 The London School of Economics has appointed Peter Sutherland, the UN Special Representative of the Secretary-General for International Migration, as a Professor in Practice in the School’s Institute of Global Affairs (IGA). 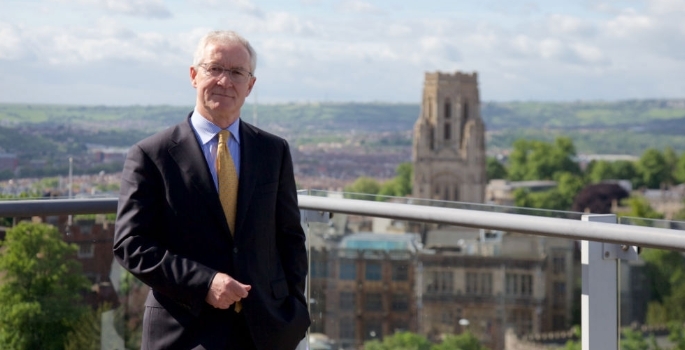 Mr Sutherland is returning to LSE after serving as Chair of the School’s Court and Council from 2008 until early 2015. He will be the policy lead of the Institute’s Global Migration Initiative, a new multidisciplinary programme which will pool research and knowledge to provide evidence-based recommendations on the current migration crisis across Europe and globally. Mr Sutherland will also help guide future activities at LSE on other major international challenges, particularly in the EU and Middle East. Peter Sutherland has been the UN Special Representative for International Migration since 2006. With the Secretary-General, he proposed the creation of the now active State-led Global Forum on Migration and Development (GFMD). In addition to serving as the primary link between the United Nations and the Global Forum process, he advises the Secretary-General on issues related to international migration and development, and leads initiatives to foster cooperation on issues such as protecting migrants affected by crises and ensuring that migration is part of the post-2015 UN development agenda. He frequently writes and speaks on migration-related issues. Mr Sutherland’s appointment is for a term of five years and will be unremunerated.